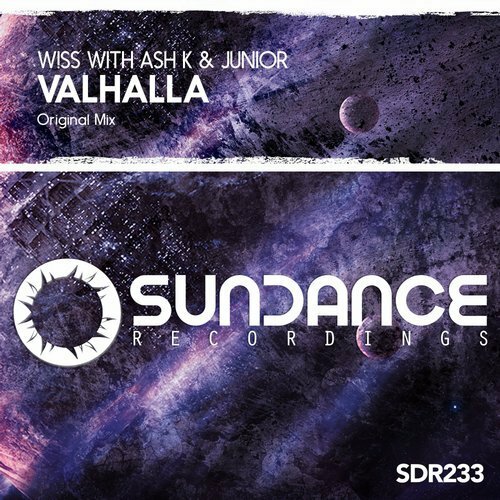 Ash K & Junior brings their delicate style back to Sundance Recordings alongside W!SS in another stunning entry to the label's catalogue, this is 'Valhalla'. Yet another oozing nostalgic chords & synth leads, 'Valhalla' is an exceptionally pleasing traditional uplifting sound with a concoction of classic sounds, crisp production and engrossing atmospherics. Truly gorgeous, we're excited to bring first collaborative outing on Sundance Recordings delivers one sensational peak-time uplifter. This release also includes the Intro Mix.